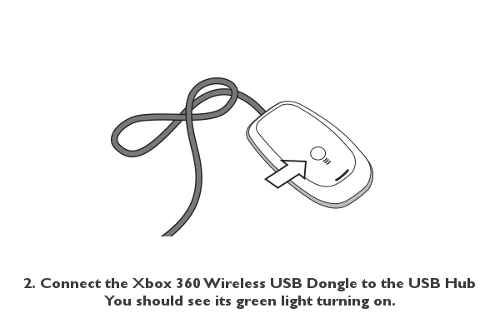 A simple script including xboxdrv to plug a wireless Xbox 360 controller on your Pandora. Start the PND and follow the on-screen instructions. If this is the first time launching it select "Install Required Libraries". 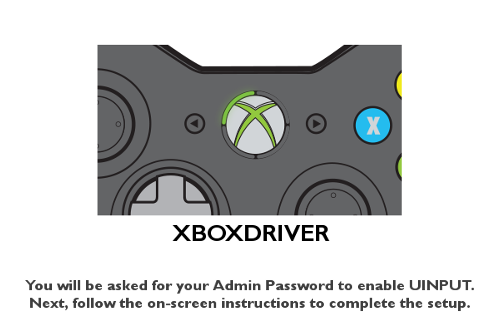 If not, you can proceed directly to the other option "Start Xbox360 Pad Driver". The new option to start the controller unmapped makes it easier to map the controller directly in your favorite applications, and does not interfere with the Pandora controls. Many thanks to Xnopasaranx on the Pandora boards for his precious help on getting this to work! 27th May 2015: Build 6 / Added option to start the driver without any mapping. 14th Feb 2015: Build 5 / Added OK button, and additional menu option to skip instructions. 12th Feb 2015: Build 4 / Added option to install system libraries. 12th Feb 2015: Build 3 / Second correction in PXML instructions. 12th Feb 2015: Build 2 / Correction in PXML instructions. 11th Feb 2015: Build 1 / First package. 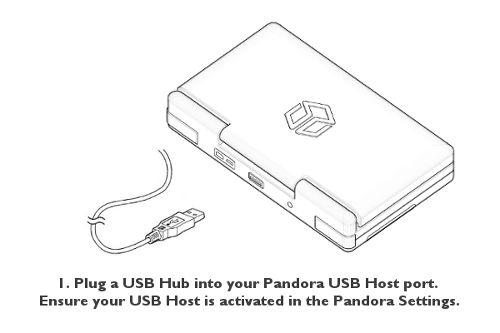 The point of this PND is to make it possible to play a number of Pandora games in a comfortable way, while having the Pandora connected to a TV screen. 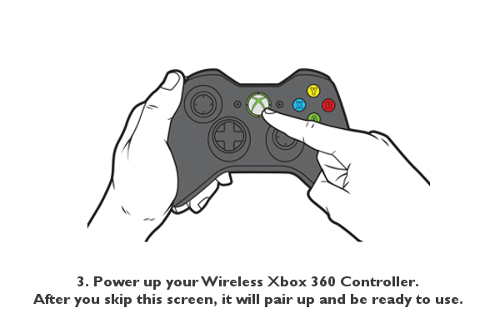 Note that not all applications accept the Xbox360 Pad controls. Some have no issue with it (PicoDrive, XBMC for example, Snes9x) some others (DraStic, FBA) do not work with it. Please ask the maintainers of these applications to accept external controls if you want to see it supported. @Monkfish I only tested it with a wireless Xbox360 pad, but it should work as well with a wired pad. Please try if you have one. does this work with a wired pad, or wireless only? Oh, looks like someone rated this "1 star". Whoever did it should let me know what's wrong with this PND.